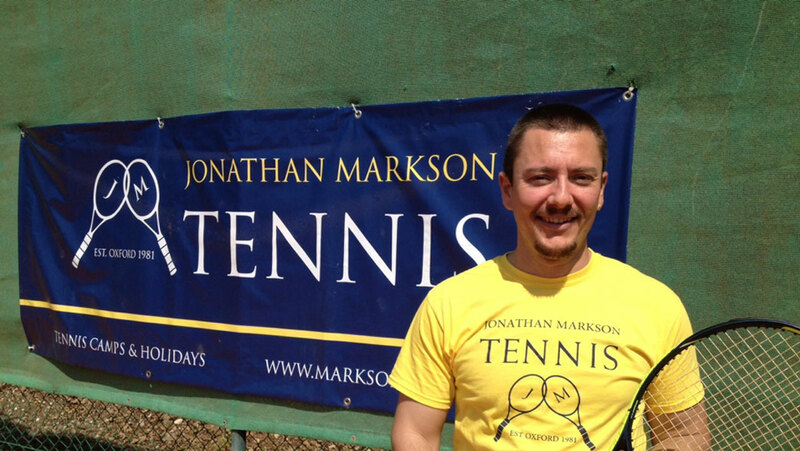 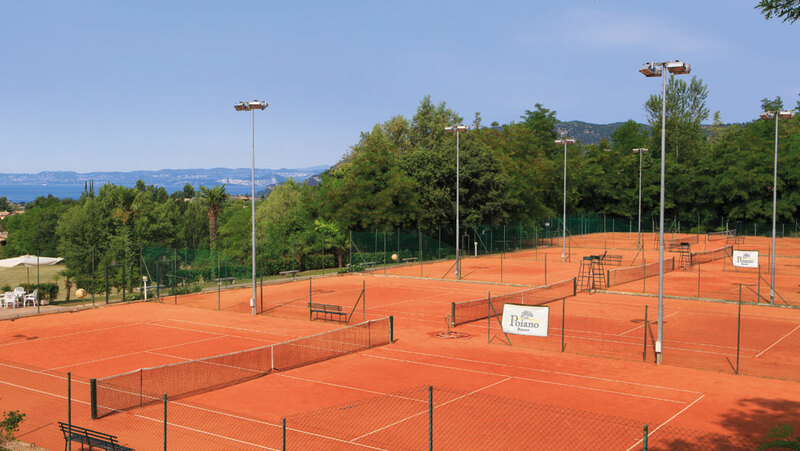 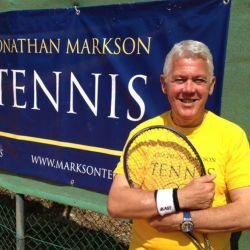 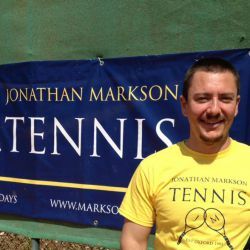 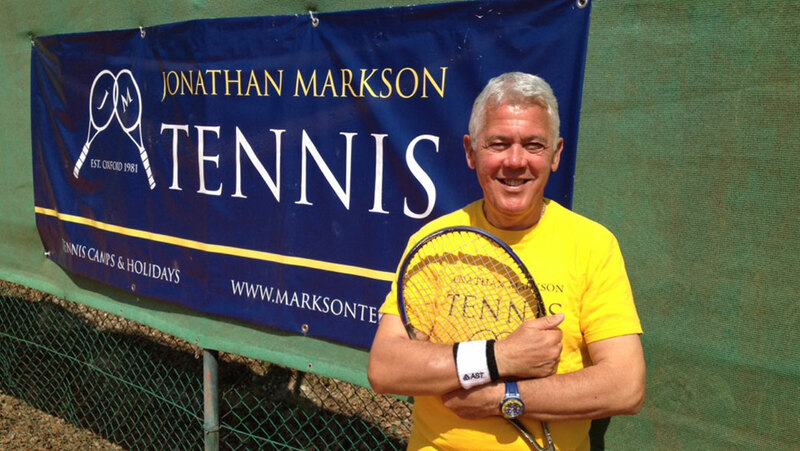 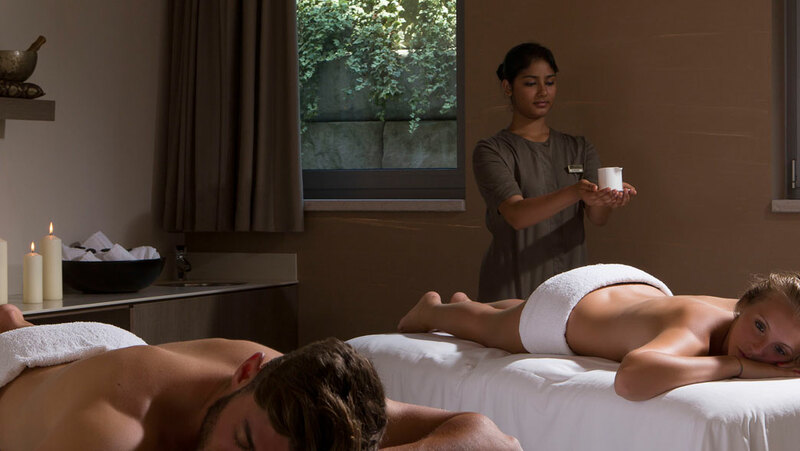 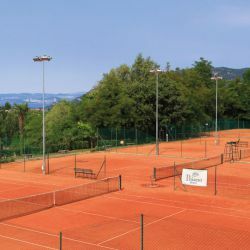 For an unbeatable tennis experience, enjoy your tennis coaching on our fantastic clay courts nestled in the amphitheatre of mediterranean vineyards and within 5 minutes of the beautiful Lake Garda. 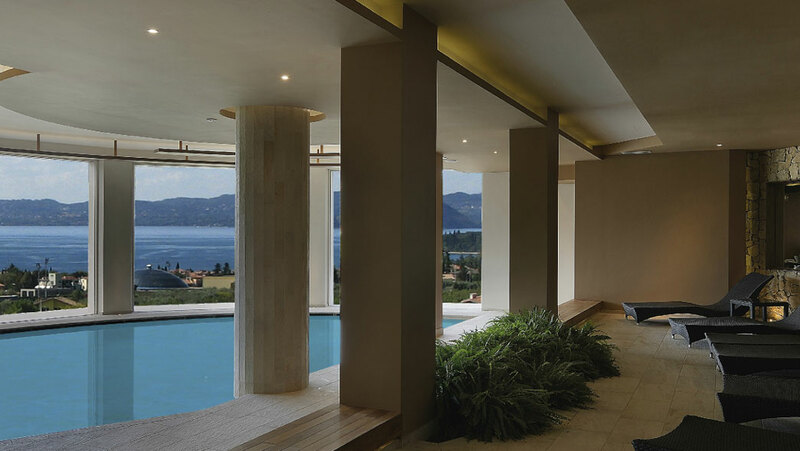 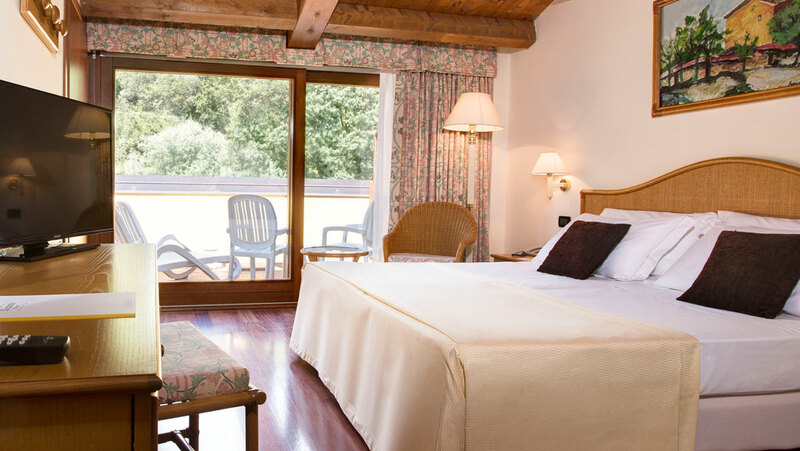 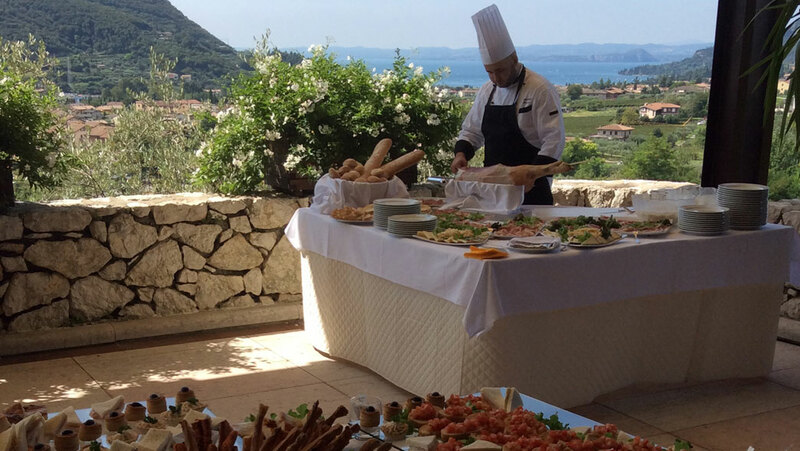 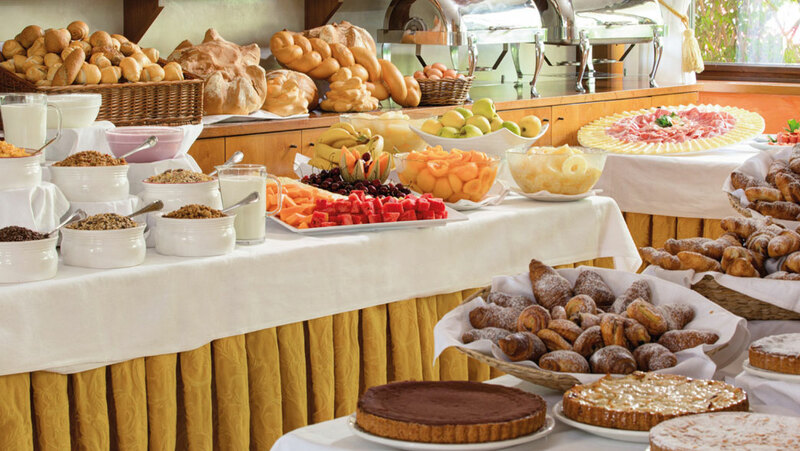 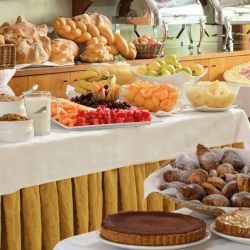 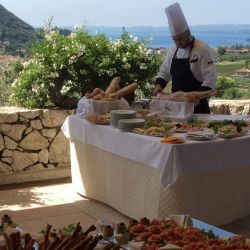 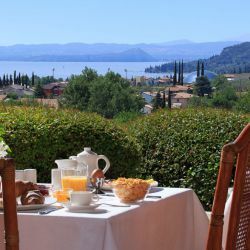 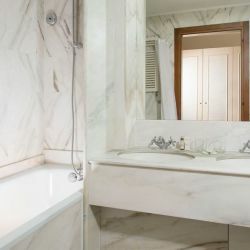 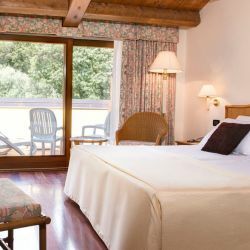 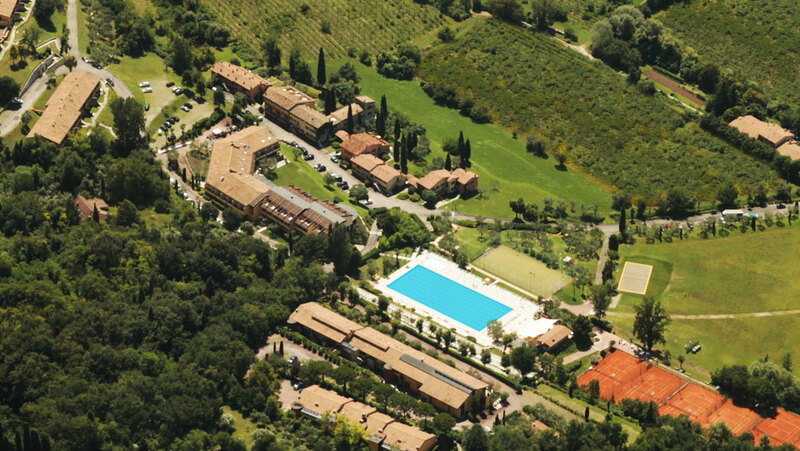 This lovely resort develops uphill from the very town of Garda in the hamlet of Poiano. 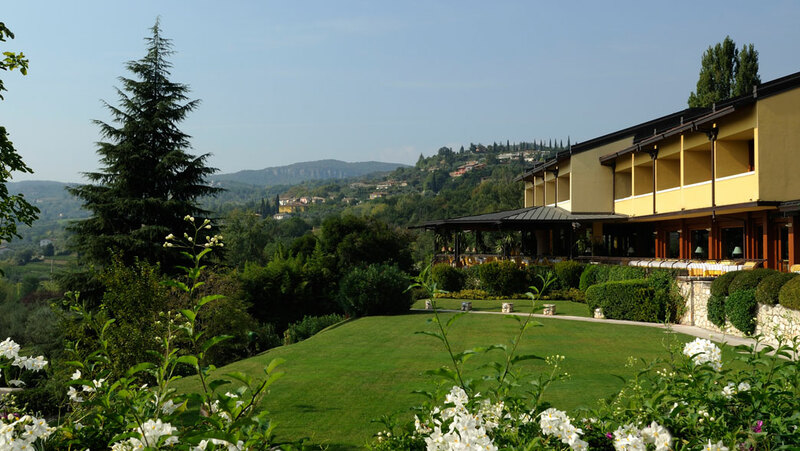 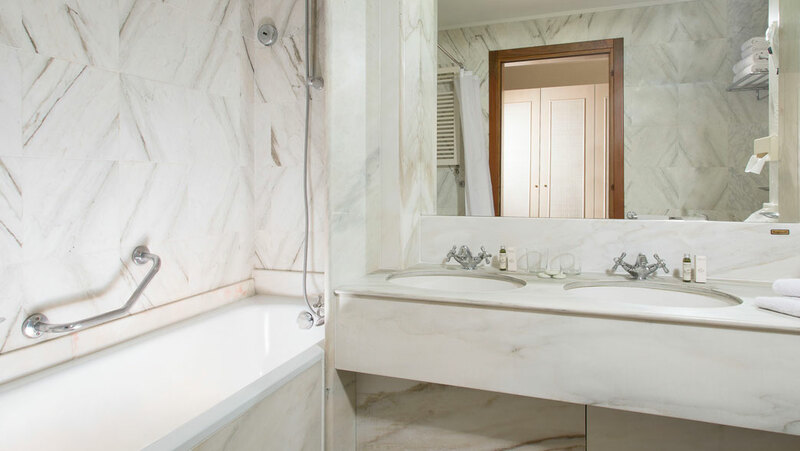 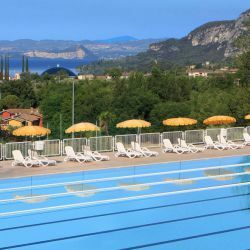 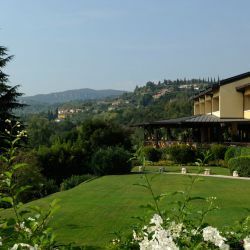 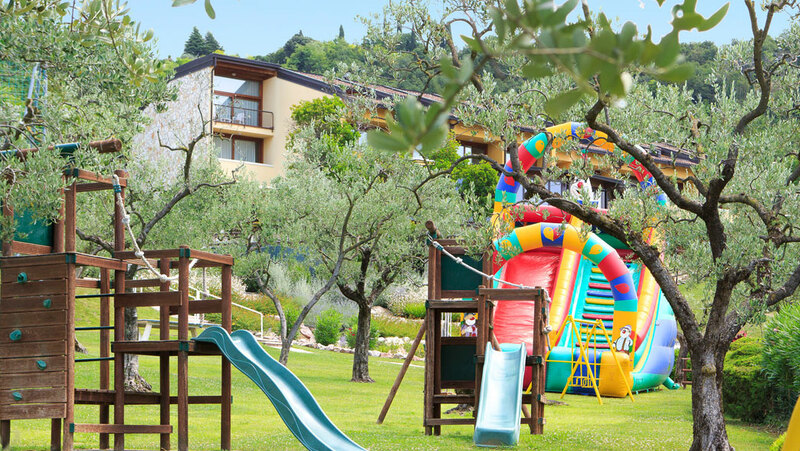 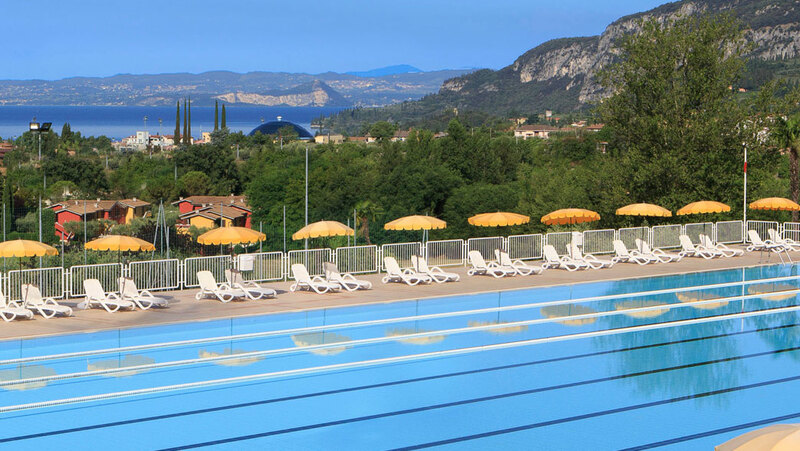 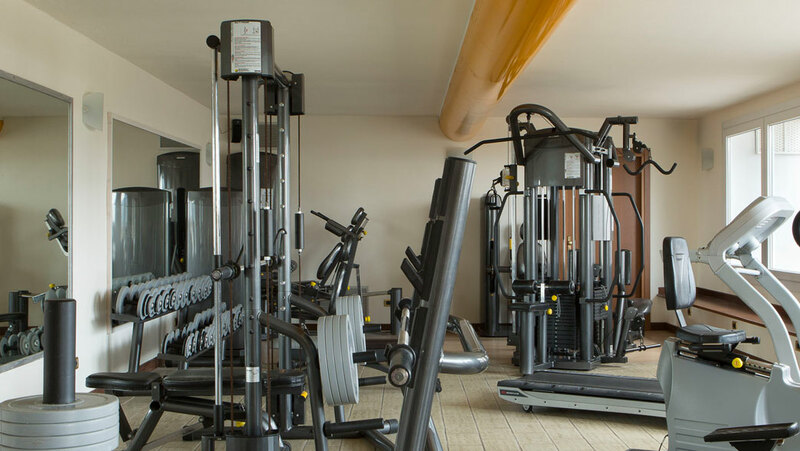 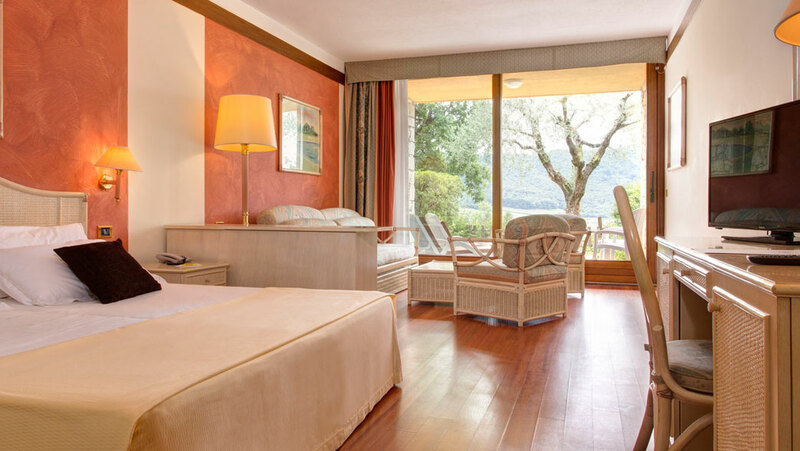 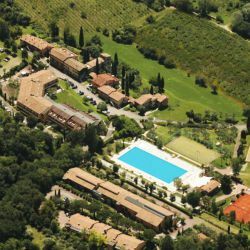 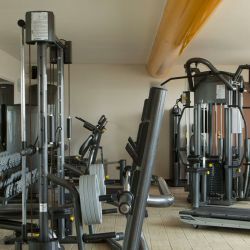 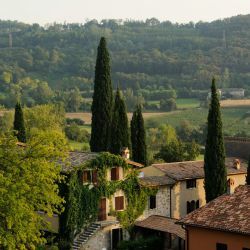 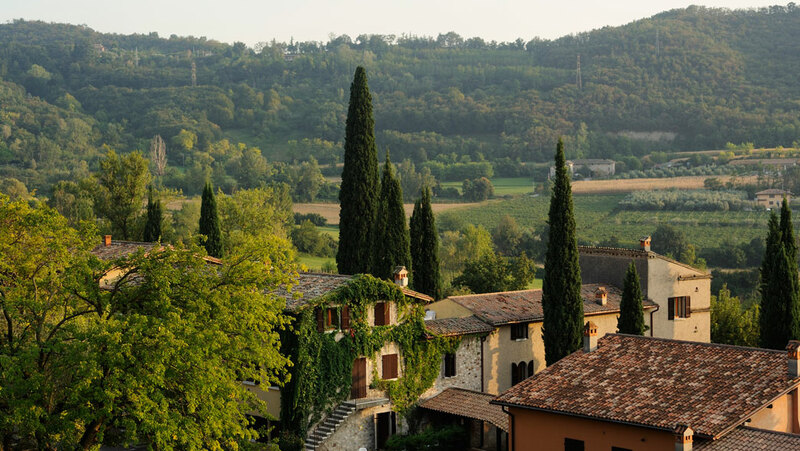 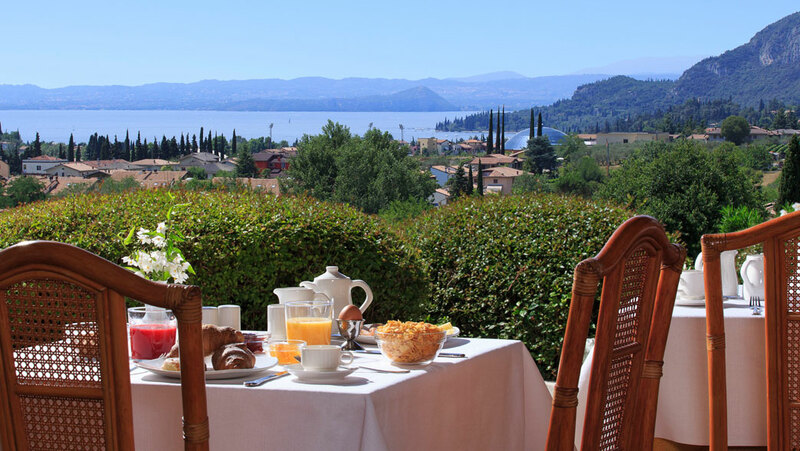 Surrounded by peaceful greenery, vineyards and quiet townhouses, this resort offers a wide range of activities to do within the gated development, only 25 minutes away from Verona airport.